Discover our range of trainers & skate shoes for casual wear, gym goers and skateboarders alike. Use the filters down the left to narrow down your selection. The Sabalo Skate Shoe from Adidas is truly one of kind. With fisheye-inspired design work and superior durability, you'd be a fool to miss out! Low profile skate shoe from Nike SB. The Vans Anti Hero range, putting a twist on the classic Old Skool. Lucas Puig signature shoe from Adidas. The Lucas Premiere is built from bones of Volleyball trainers; low-cut with a textured knit and durable suede upper! Anthony Van Engelen's lightweight, high-tech pro skate shoe. Chima Ferguson's signature skate shoe. 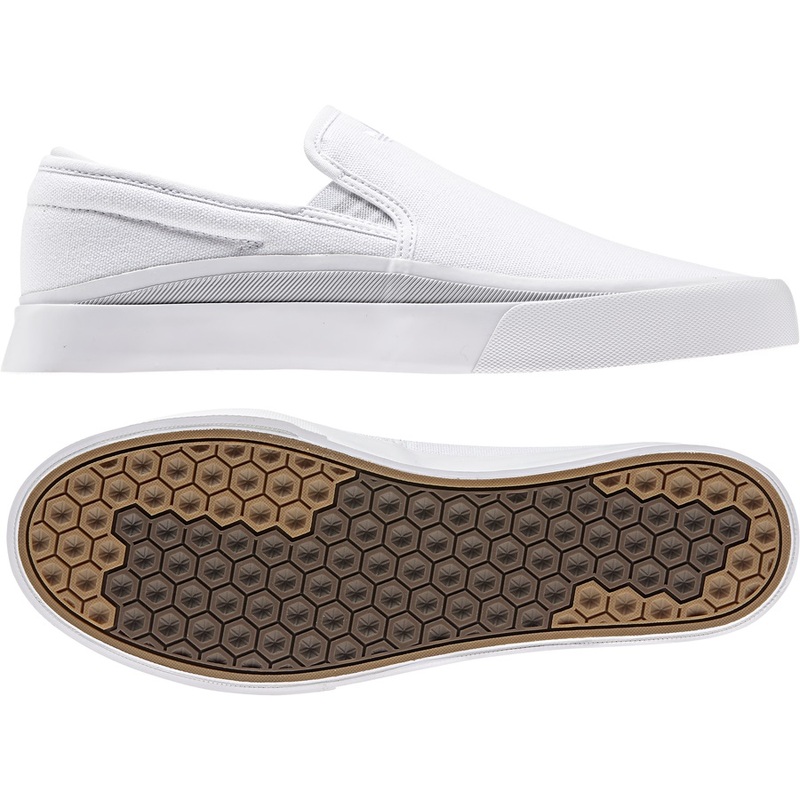 The Vans iconic classic skate shoe! A low version of the classic Chukka from Vans.